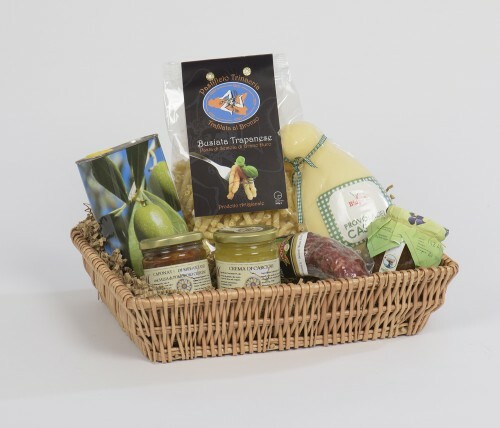 Create your own hamper, filled with goods that you have chosen personally. For this £6.50 basic charge for your hamper box, simply select the products that you would like and we will wrap them for you in the suitable sized hamper box. We can also enclose a gift card if required. 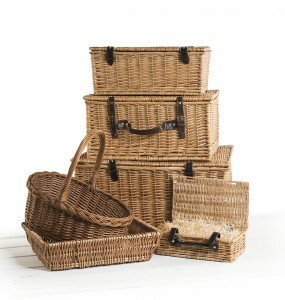 Wicker hampers are also available. 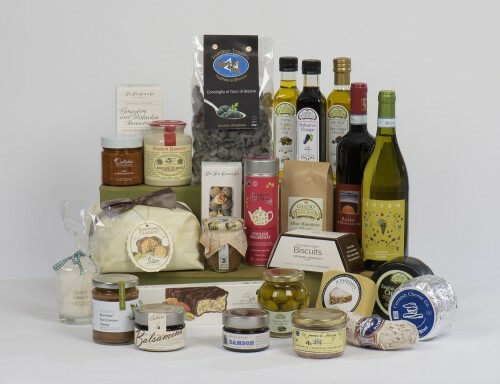 Create your own perfect hamper and we will send it for you. 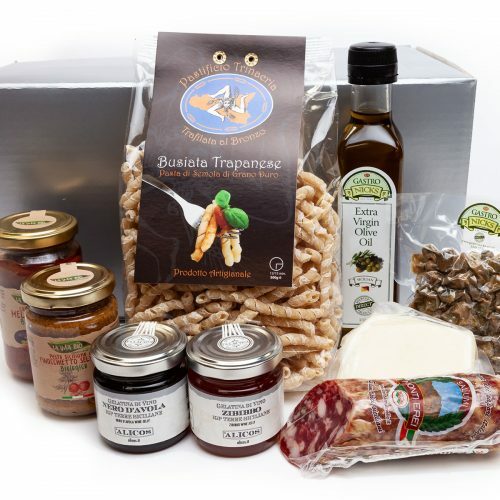 We will place your chosen products in a suitably sized hamper box at a cost of £6.50. 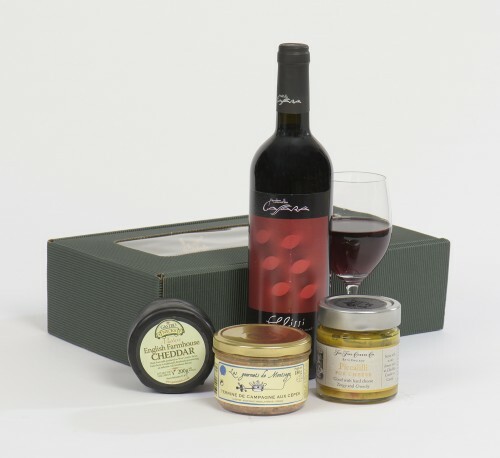 When you have paid for your packaging, please now go on to select individual products from the entire range, including any wines, Champagne, Prosecco or spirits to create your own hamper. 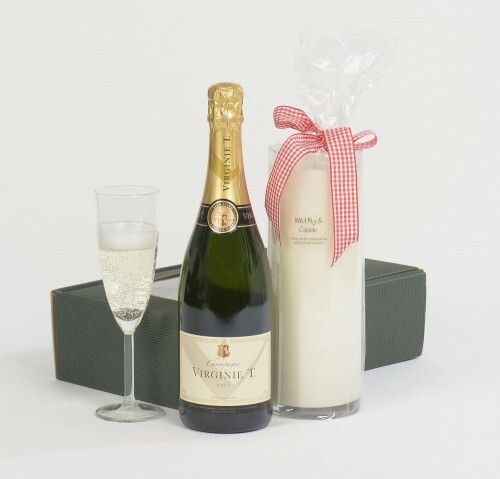 Ideal at any time of the year for a special occasion – for a personalised Wedding gift, Christmas, Birthdays or just a Thank You – please write the wording for your gift card for the recipient in the box at checkout and we will enclose it with the hamper. Please contact us for our wicker hamper basket options and prices by email on enquiries@gastronicks.co.uk Alternatively, please call Nick or Jane on 01264 852701 to discuss your requirements.